If you’re looking for the best quality topsoil in Winchester, look no further than Abbey Turf – our team are on a mission to create a real difference for customers everywhere. With our incredible range of domestic services, we are keen to help you get the most out of your garden. Plus, we also welcome trade enquiries. So whether you’re a homeowner or a commercial business, call us today on 02380 812302. If the topsoil in your garden has been stripped away or is present but of poor quality, give our team a call. As the best supplier of turf and soil, we supply Winchester topsoil that is of the utmost quality and great for transforming your garden with colour. Here at Abbey Turf, we cultivate our own soil to ensure that you receive the finest topsoil Winchester has to offer. We only supply sandy soils, and these are screened to ensure the correct pH balance and that there are no contaminants such as weeds, sharps, roots or rocks present. 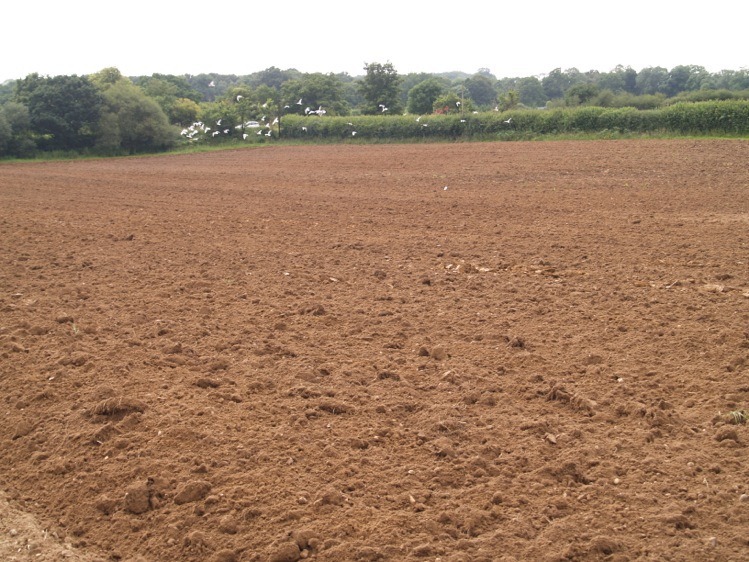 In fact, all of our topsoil meets with British Standards 3882:2007. Premium Winchester topsoil provides excellent levels of fertility and great structure making it the preferred choice of gardeners everywhere. 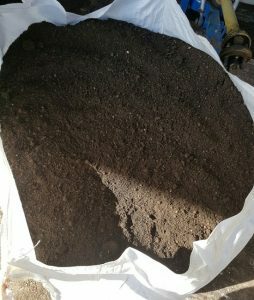 This type of topsoil is perfect for flower beds and is often used by nurseries for growing young plants. General purpose grade topsoil in Winchester is available in finer and courser variants depending on the intended use. As well as flower beds and borders, the general purpose soil that we supply is great for those wishing to add a new lawn to their property. Economy topsoil Winchester is intended for those who require quantity rather than quality. Supplied ‘as dug’, economy soil does not undergo screening making ideal for use in situations where plant growth is not the intended goal. Once you have made your selection, the team here at Abbey Turf will arrange to have your topsoil in Winchester delivered directly to your chosen location. Whether you require it for your home or as part of a commercial landscaping project, you’ll receive your topsoil deliveries in maxi bags – a method that is both clean and easy. We are more than happy to lift all maxi bags over fences and a single bag supplied by us will cover 30 square yards at a depth of one inch. Our aim is to have all orders fulfilled within 24 hours, and unlike other Winchester topsoil suppliers, we will provide you with an exact delivery date and time when possible. To learn more about our topsoil, click on our products page now. Choosing the right products for your garden can be somewhat daunting, especially if you’re unfamiliar with what works and what doesn’t. With a company like Abbey Turf on your side, you simply cannot go wrong. We are the leading supplier of turf and topsoil Winchester customers can rely on. As well as homeowners, our list of clients also includes golf clubs, local authorities and the government to name a few. With over 25 years of experience, we are firmly committed to providing an outstanding service at prices that are highly competitive. In fact, we offer great discounts to trade customers who use our services. Plus, if you’re stuck with your garden project, we can help as our Winchester topsoil suppliers are also fully qualified landscapers too. With 180 acres of high-quality turf and soil for clients to purchase, you can buy with confidence when you choose Abbey Turf. Buy your topsoil in Winchester today by calling Abbey Turf on 02380 812302.